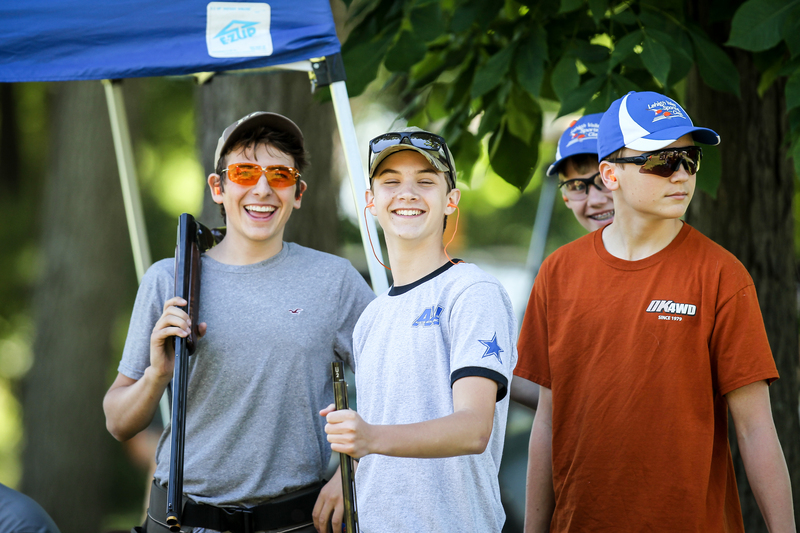 members with fun outdoor shooting and archery activities. founded in 1941 on 92 acres in South Central Pennsylvania. 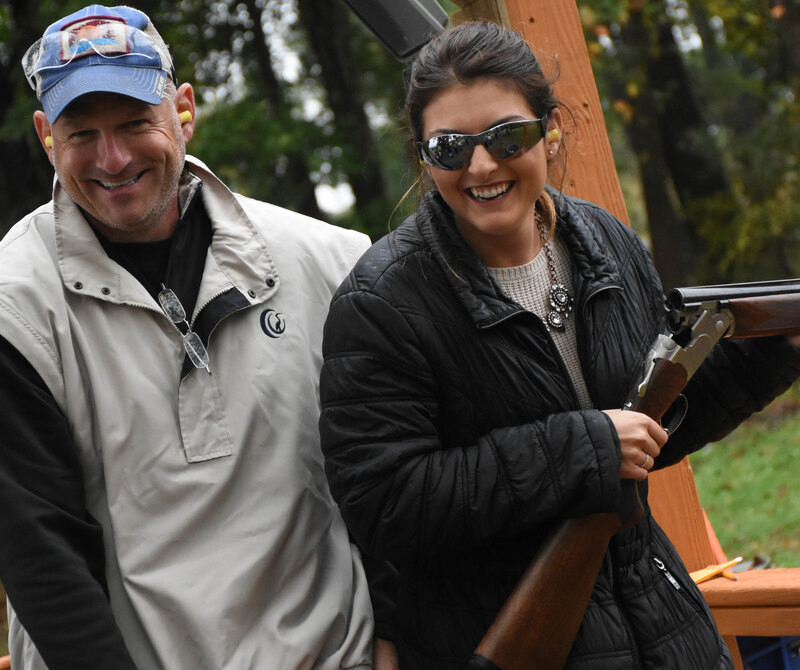 special occasion events for clay shooting fun using any of our venues. many opportunities as well as discounts to targets. 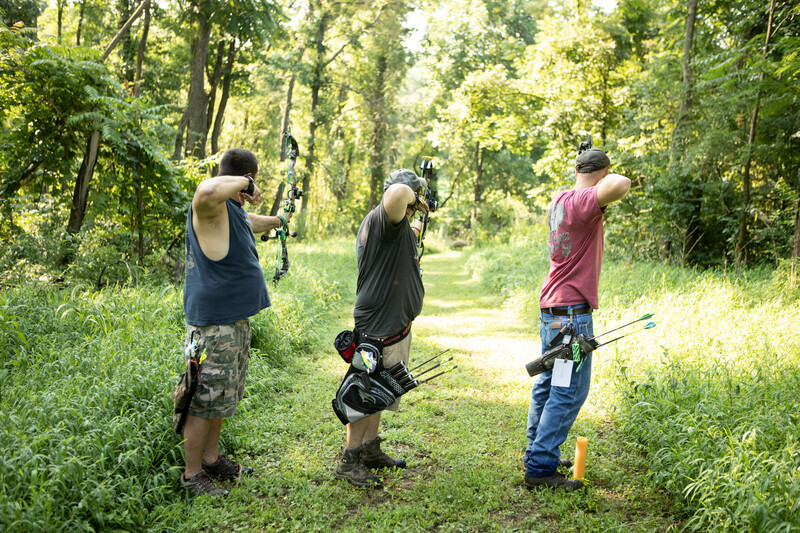 Blue Ridge Sportsman Club is dedicated to providing members with fun outdoor shooting and archery activities. 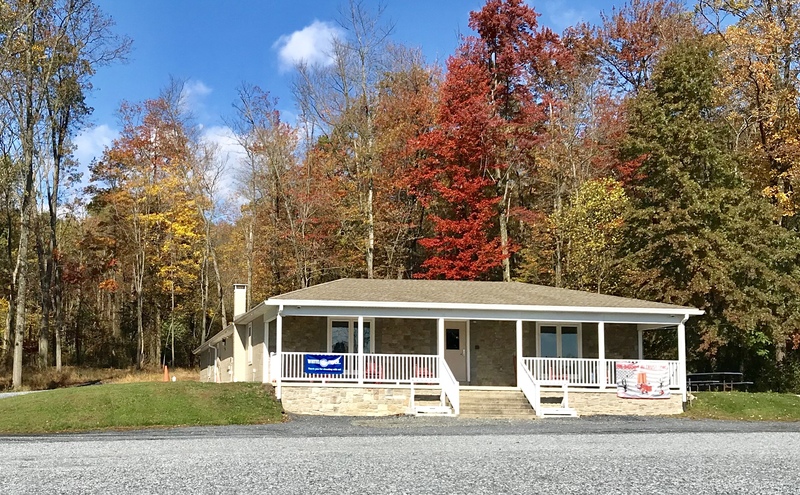 The Blue Ridge Sportsman Club is a private club that was founded in 1941 on 92 acres in South Central Pennsylvania. 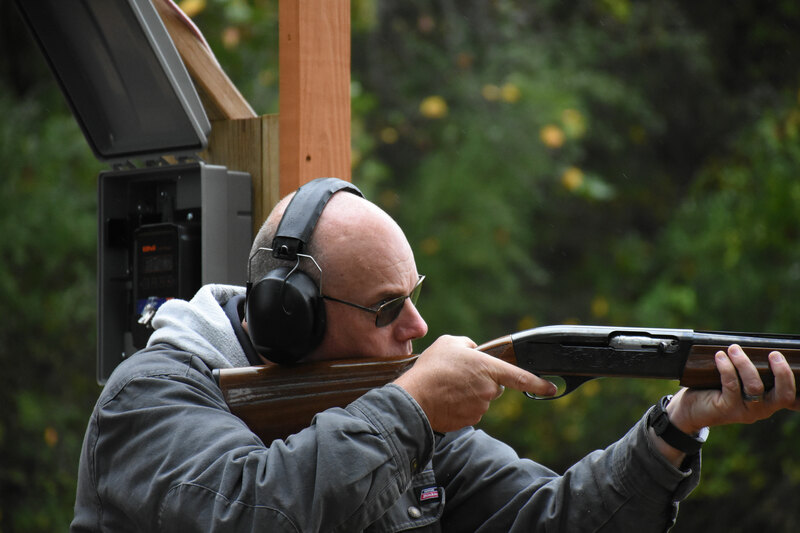 Whether you are a fan of sporting clays, are looking for a sportsman club to practice shooting a handgun, or are ready to site in your rifle for hunting season, then Blue Ridge Sportsman Club is your sporting clays, archery, rifle range and handgun range destination. The WOBBLE TRAP is open every Tuesday from 3 to 7 pm, weather permitting. Officer elections held at June meeting. 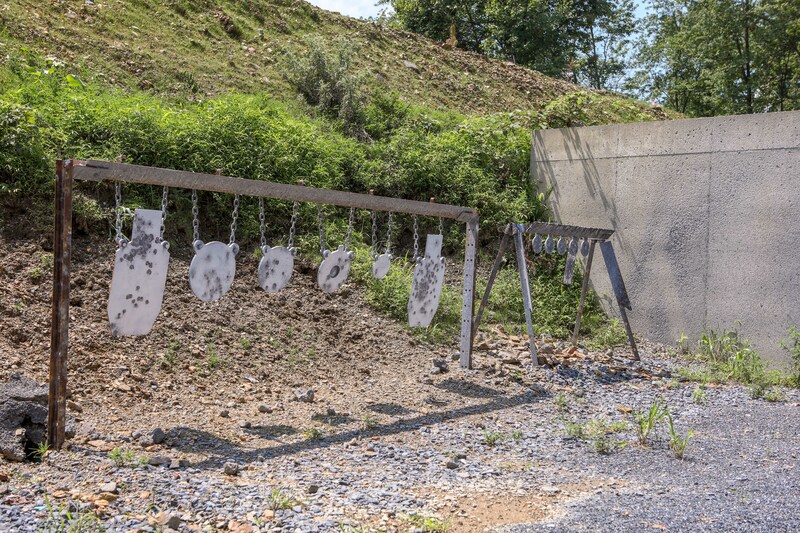 Blue Ridge Sportsman Club is dedicated to providing members with fun outdoor shooting and archery activities. 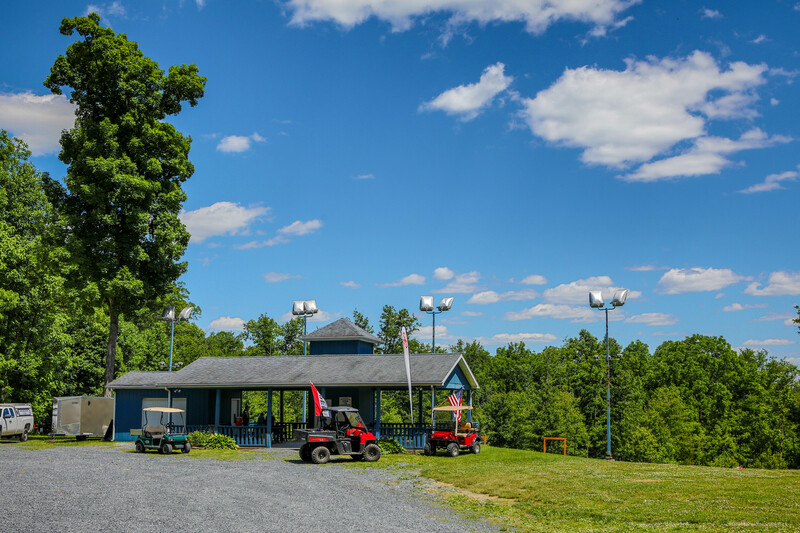 The Blue Ridge Sportsman Club is a private club that was founded in 1941 on 92 acres in South Central Pennsylvania.